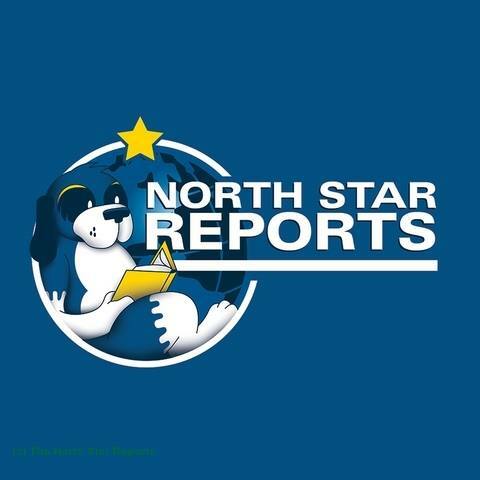 Petrozavodsk, The Republic of Karelia, Russia: An Introduction (Петрозаводск, Республика Карелии, Россия: Введение) – The North Star Reports – by Marin Ekstrom. Sponsored by The College of St. Scholastica and The Middle Ground Journal. Despite Russia’s vast geographic expanse, outsiders tend to think about the country in terms of just two cities: Moscow and St. Petersburg. Yet if one goes off the beaten track, he or she will discover that Russia has a plethora of intriguing, dynamic cities and communities with their own rich histories and cultures. Petrozavodsk is one such example. It is located in the northwestern portion of Russia (north of St. Petersburg and close to the Finnish border) and is the de facto capital of the Republic of Karelia, a federal subject of Russia. Karelia is a stunningly beautiful area with dense pine and birch forests and thousands of lakes (including Lake Ladoga and Lake Onega, the two largest lakes in Europe), and also has heavy concentrations of mineral deposits. In fact, Petrozavodsk (or “Peter’s factory” in Russian) was established by Peter the Great in home 1703 to utilize these natural resources—and what began as a settlement at an iron and canon works plant has now evolved into the modern-day city of Petrozavodsk. 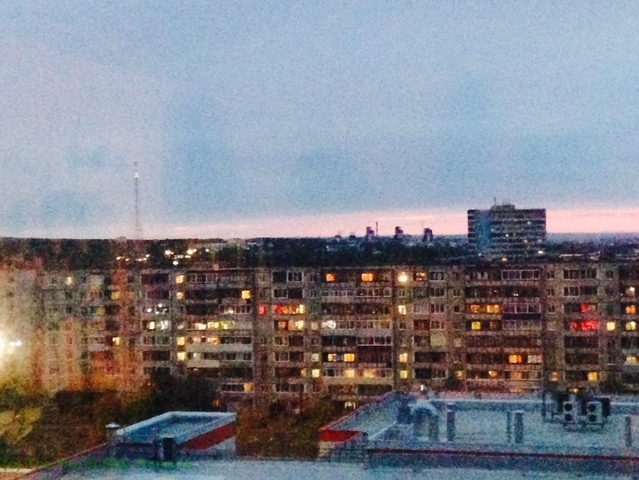 Today, over 250,000 people call Petrozavodsk their home. The city is situated on the shores of Lake Onega forms a spellbinding blend of sophisticated neoclassical buildings, Soviet and modern architectural structures, and forest and greenery. Its industrial and economic performance continues to do well, as during the time of its foundation. 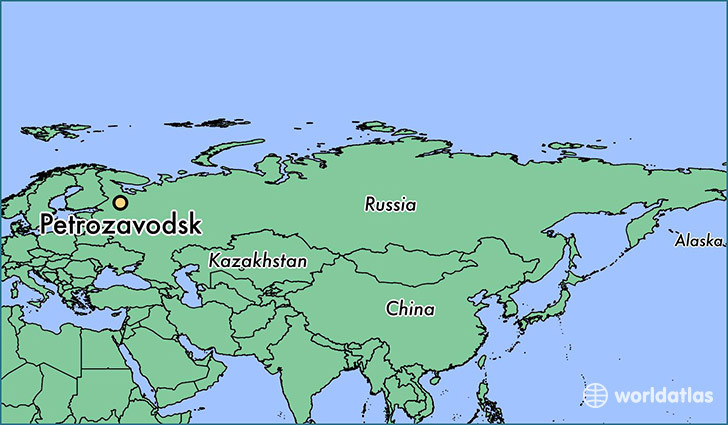 However, Petrozavodsk has branched out in other ways to diversify its identity. The city’s many prestigious universities gives it a reputation as a vibrant university town, and its vast array of museums, theaters, festivals, and other institutions and events imbues it with a rich cultural life. It has a long history of cultural interaction with Finno-Ugric peoples (Finns, as well as indigenous Karelian and Vepsian groups), making the city an intriguing blend of dual Russo-Finnish cultural influence. For these reasons and countless more, Petrozavodsk is a unique and fascinating community that deserves much respect and recognition both in and outside of Russia. As stated earlier, Russia is an incredibly vast place, yet little is relatively known about it beyond Moscow and St. Petersburg. Yet once someone decides to venture outside of these two major hubs, he or she realizes that Russia is a much deeper and fascinating place than he or she could have ever imagined. Petrozavodsk is just one such standout community and not only a marvelous place to visit, but also a wonderful starting point to fully explore the dynamics and spirit of the Motherland (Родина). The vastness of Russia is often talked about, especially when referring to the the destruction of invading armies, but I agree the average person or tourist may think of it as only a couple of large cities. There is also a huge diversity of people as mentioned, with Finns and many native groups to name a couple which are often forgot. The increased tensions between Russia and America should motive people to look more closely at Russia and see, as you said, that it is not a simple place, but vast and diverse. One could even say that Russia and America share this common attribute. Russia is the largest country in the world, which allows its culture to be very diverse. People often look at Russia as a war driven country, but most of that outlook on Russia comes from its actions within its major cities. It is hard to know the desires and wants of other small cities, because they are so diverse in culture and their norms. It would be interesting to know how the opinionated outlook on Russia would change if more small cities were known by people. Next summer I will have the opportunity to visit Petrozavodsk, as well as Moscow and St. Petersburg, with the language camp. Thank you for the insight into what I can expect to see there. I look forward to experiencing some of the geographical similarities and the cultural differences between Duluth and Petrozavodsk, I’m especially looking forward to visiting Kizhi! 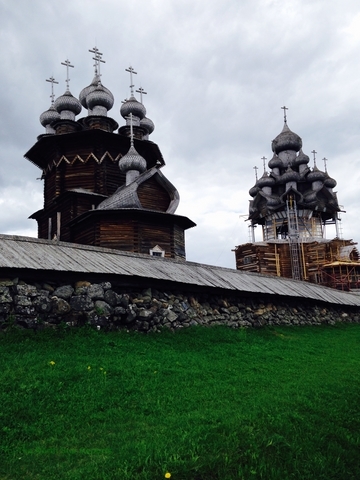 For me, Russia has always been fascinating, but Karelia holds great mystery for me. I’m fascinated by this mix of Finnish and Russian culture. The fact that they even have a language that is made from a mix of the 2 is extremely interesting. I’d like to know more about how the cultures intertwine. I look forward to going there next summer! The point you make about people thinking of Russia as just the two cities (Moscow and St. Petersburg) is quite accurate. I am ashamed to say that I myself did not know much else. This concept holds true for most places in the world; people tend to only look at the most popular attractions. This can be a grave mistake because one might miss out on so much. 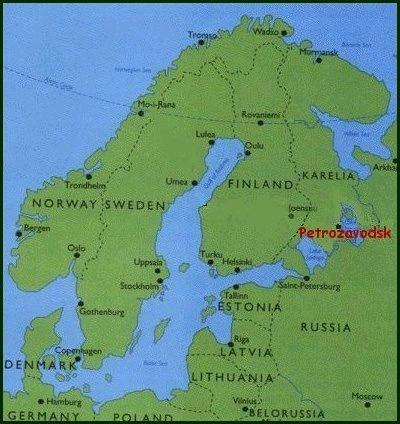 Just like the city of Petrozavodsk, which sounds like a marvelous place. I appreciate your writing; for introducing me to someplace new and helping me think more comprehensively. 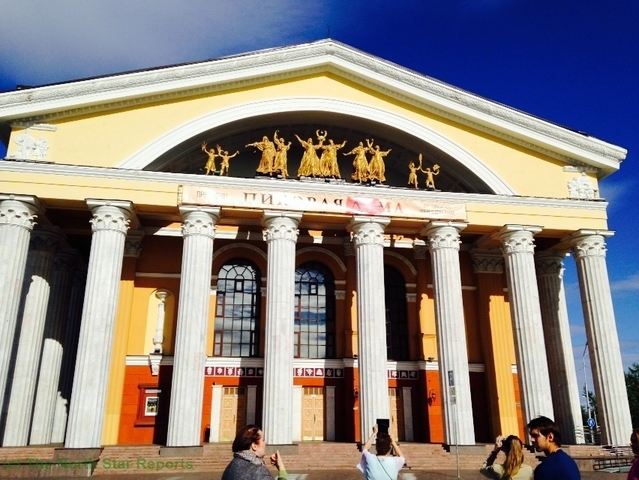 What an awesome opportunity to study abroad in Petrozavodsk. As you mentioned and the comments note, I think it’s unfortunate that people tend to overlook the range of diversity in Russia. If one only follows the news story headlines, President Putin or US trade sanctions, can overshadow the range of citizens’ diversity and history in Russia. Your writings helped show me a different side of Russia I hadn’t considered previously. How did the overall infrastructure of the city compare to cities in the United States? Are pavement and sidewalks more or less of a priority there? It looks much different from Duluth and Minneapolis, that’s for sure. Also, how do you think the locals feel about that Lenin statue? This was a beautiful article to read about Russia. I have a personal interest in visiting or studying in Russia so it was wonderful to hear about the rich culture available. There are a number of stereotypes about Russia, and I believe articles such as these are some of the ways travelers can help break down barriers. 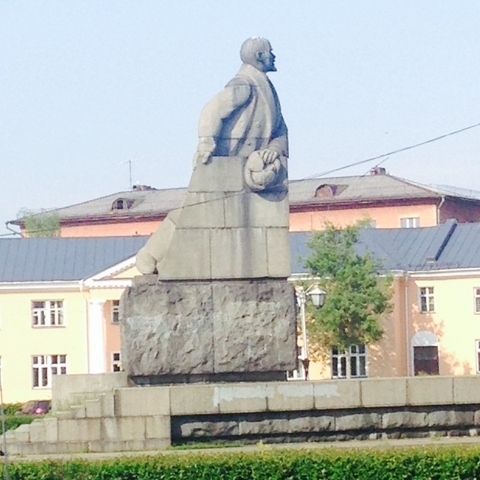 It is very interesting that the city still has such a large statue of Lenin! 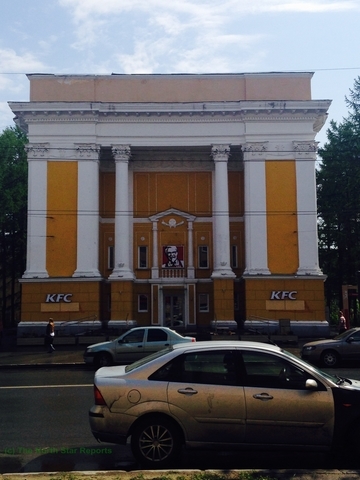 Russia is such an old country with much to offer culturally, as well great urban advancements. I hope to visit soon!